If you have a small backyard, you may feel like you're short on design options. In fact, many people with small backyards resign themselves to one of two poor choices: they will leave their backyards completely blank, with a boring concrete patio and plain patch of grass, or they will overstuff their yards with so many incompatible features that their yards become a cluttered mess. You can have a small, cozy, and stylish backyard, all at the same time. 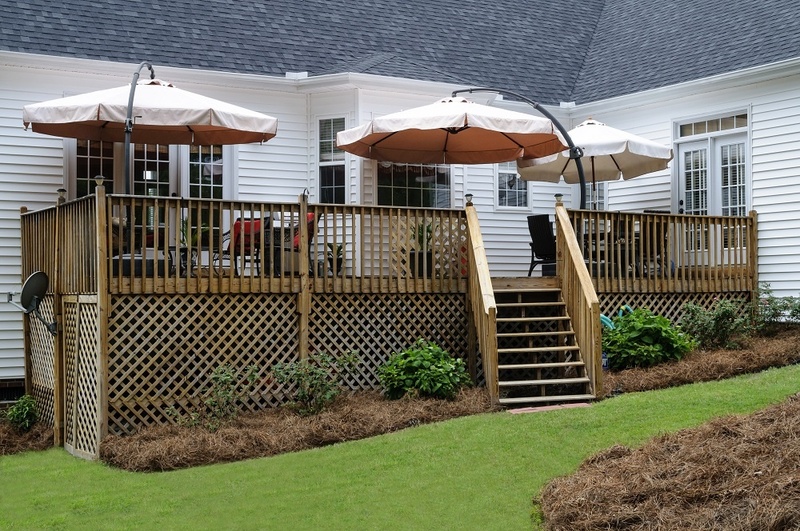 Experts in landscape design in Johns Creek aren't above designing small yards. In fact, many landscaping contractors enjoy the challenge and the charming results. Here are 4 simple tips for designing a small backyard for beauty and practical use every day. Enjoy evening with friends in the casual outdoor lounge. Hire patio installation to suit a dining table and seating area to create a small outdoor living room. You can even build a small outdoor wet bar in one corner. This will be the perfect yard for game night, parties, and more, even if you sacrifice most of your grass for living space. Take a practical note from closet storage design and build vertically. Decorate your outdoor walls and fence to make your backyard appear larger than it is. Try a vertical garden with hanging pots of beautiful flowers. Vines are also excellent for vertical interest. Start with lattice against the walls between your windows to start a vine garden. You can even hire patio installation to create a beautiful deck, then hang potted plants above it, rather than directly atop it. One tool that landscape designers have in their armory is a substantial knowledge of plants, and the ability to wield this knowledge in order to find the appropriate plants for your exact property. If you have a small yard, plant trees and shrubs that grow lean and tall. Avoid wide shrubs, which eliminate usable space, and make sure you prune your trees so that their limbs grow wide and tall, rather than jutting into your outdoor living space. A tall, lean garden with a single iron bench is now a beautiful outdoor destination. There's a high chance that you're actually limiting your own design potential with unnecessary clutter. Avoid using your backyard for storage, and instead keep gardening tools and extra building materials in the garage. If you have a shed in a small yard, tear it down immediately and store its goods elsewhere, even offsite. When you furnish your backyard, stick to necessities like seating, and avoid unnecessary features like end tables or rocking chairs, which take up far more room than simple chairs do. You absolutely deserve the backyard of your dreams, even if it's small. 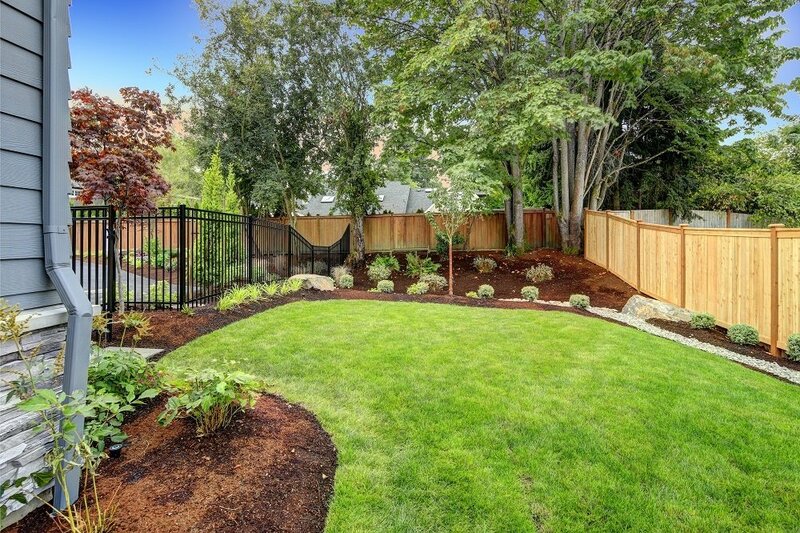 Hire professional landscape design in Johns Creek to unlock your backyard's hidden potential.